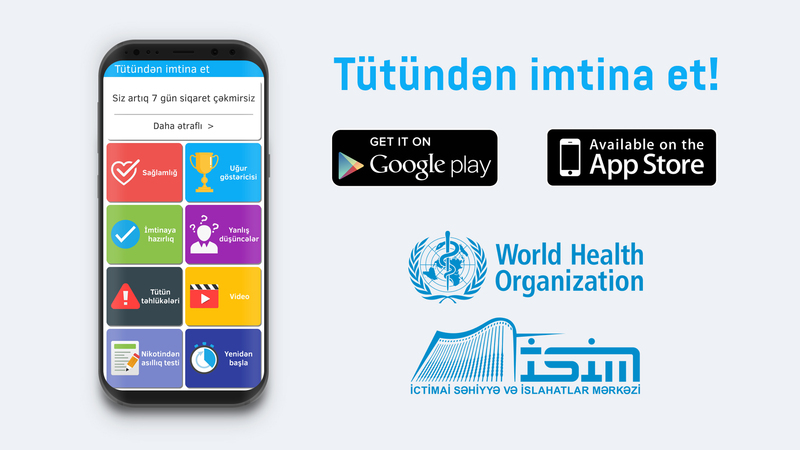 The “Quit smoke” mobile application have been created in 2018, in accordance with the current country tobacco control policy, the Public Health and Reforms Center (PHRC) of the Ministry of Health of Azerbaijan Republic with support from World Health Organization country office. The goal is, using modern technologies, to contribute reduction of non-communicable diseases in Azerbaijan by raising awareness on health risks associated with tobacco epidemic and encouraging smokers to abandon this harmful habit, and promoting healthy lifestyles.When you first start the application, you will need to enter the average number of daily smoked cigarettes, their cost, and also indicate your quit day.After that, the program will show the time of your abstinence, the number of missed cigarettes, the time and money saved. 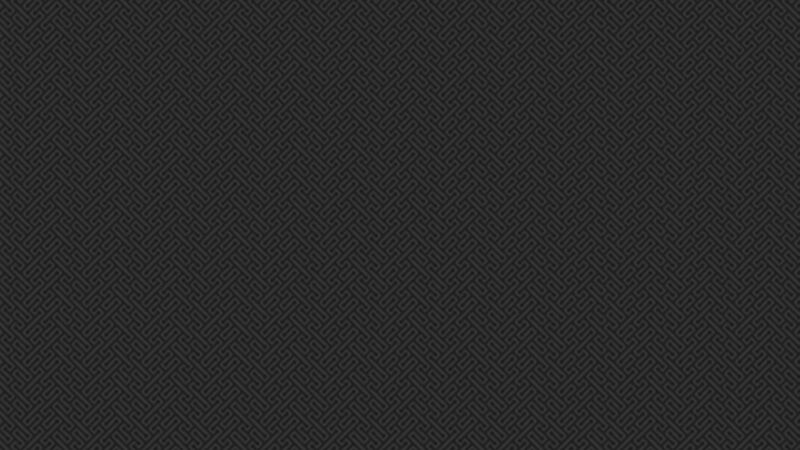 Wish you success in your quit smoke attempt!